An experienced St. Louis car accident attorney will understand the many factors that determine how much compensation you are entitled to. When you get into a car accident in which another party is at fault, you will likely want to pursue compensation. When you do, you will find that there is a broad range of factors that affect your eventual benefits package, some of them being personal matters that you might not expect. Here are 5 of those factors and explain how they can affect your total compensation amount. One of the areas that you and your St. Louis car accident lawyer might target in your lawsuit is payment for lost wages. The situation where this occurs is when you sustain a severe injury that causes you to miss time from work. This can mean a few weeks due to your initial treatment, a few months for more severe injuries, or in the most extreme cases, the rest of your life. Additionally, you can be compensated for an injury partially affecting your ability to work. No matter how much your abilities are restricted, you may be able to receive compensation for it. When you do, your level of income will generally dictate how much you are paid in benefits. Though your inability to work will be the primary driver of lost wages compensation, the amount you receive can also be affected by your family situation. There are two primary ways it does so. First, if you have a spouse, the amount of money they make could be a factor. If you are the sole earner in your family, that could mean higher compensation, while having help from a spouse could meaner lower. Additionally, having children can raise your level of benefits because you have more people relying on you for support. 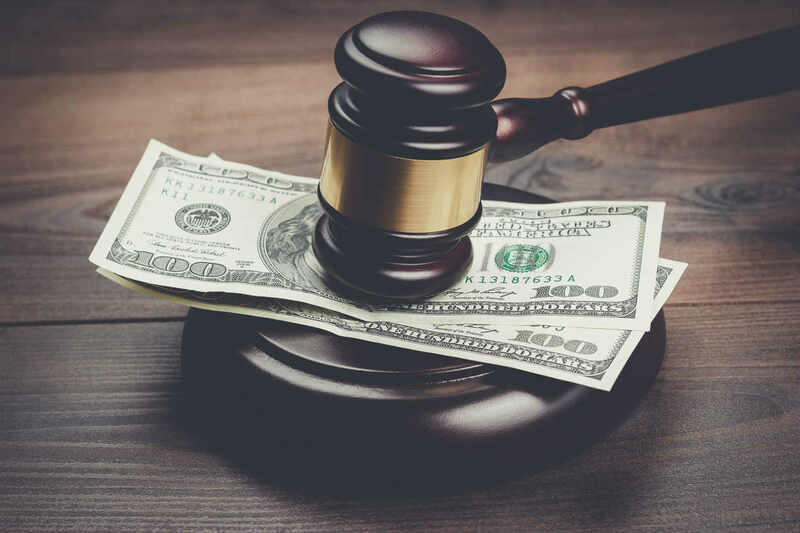 In rare circumstances, you may decide to sue for punitive damages. This refers to compensation paid by the at-fault party to punish them. If this is the case in your claim, part of coming up with the number of punitive damages will be based on the other driver’s income. The reason for this is that if a person is wealthy, a small punitive penalty will not be a significant punishment to them. In this situation, the level of damages would likely match that high income. If you have a pre-existing physical condition, it could significantly change your level of compensation. The reason is that those that already have physical ailments are more likely to be severely injured in a crash. The result of having existing health issues is often a larger compensation package. Much like with physical health, your existing mental health matters too. If you are prone to various mental health issues, they could be exacerbated by getting in a car crash. If this happens, your potential benefits could be significantly higher than somebody who does not have such conditions. One of the best reasons to hire a St. Louis car accident lawyer is that they will understand all of the in-depth details of personal injury lawsuits. An area of knowledge that they might use in your case is certain personal matters pertaining to you and the other parties involved. This will allow them to turn over every stone and make sure you’re getting the maximum amount of compensation you are entitled to.